Roster predictions are tough every year; while we may think we know what’s going on inside the minds of the coaches, we’re only exposed to a small amount of practice and so much of football in the NFL happens away from where the media can see – the film, weight and meeting rooms are all just as important as the work you put in on the practice fields, sometimes even moreso than what we see on the field during the preseason. What makes the Panthers 53-man roster so hard to predict this season are the injuries up front – with Matt Kalil, Daryl Williams, Jeremiah Sirles and Amini Silatolu all question marks for Week 1 against Dallas but not in a situation where they would be left off the 53, it creates a conundrum where the team may need to carry as many as 11 offensive linemen in order to have enough healthy bodies come September 9th against Dallas. 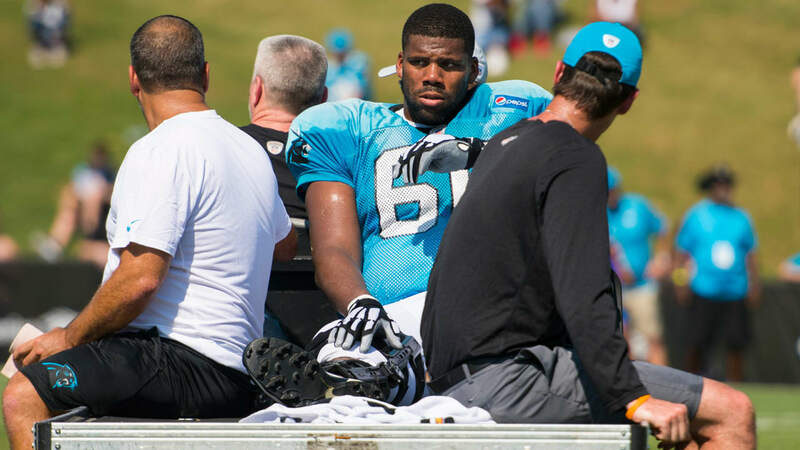 Don’t forget, a player can’t be placed on injured reserve and be available to return – which might be the plan with either Daryl Williams or another lineman – until they’re on the 53-man roster first. So the team may be in a situation where they have to cut someone they’re hoping makes it through waivers and can come back to the team once they make the accompanying roster move. That many offensive linemen means fewer spots at running back, wide receiver, defensive end and cornerback, where there are certainly players that the team likes having but may simply not have the numbers to carry through to the regular season and keep on the roster. I struggled over the final player for a while, but eventually special teams considerations got Jared Norris on the roster – although that spot is very much up for grabs. Please take these with a grain of salt, they’re certainly not gospel – you’ll see what I mean when I start couching some of my projections immediately. Quarterbacks: Cam Newton, Taylor Heinicke, Garrett Gilbert. 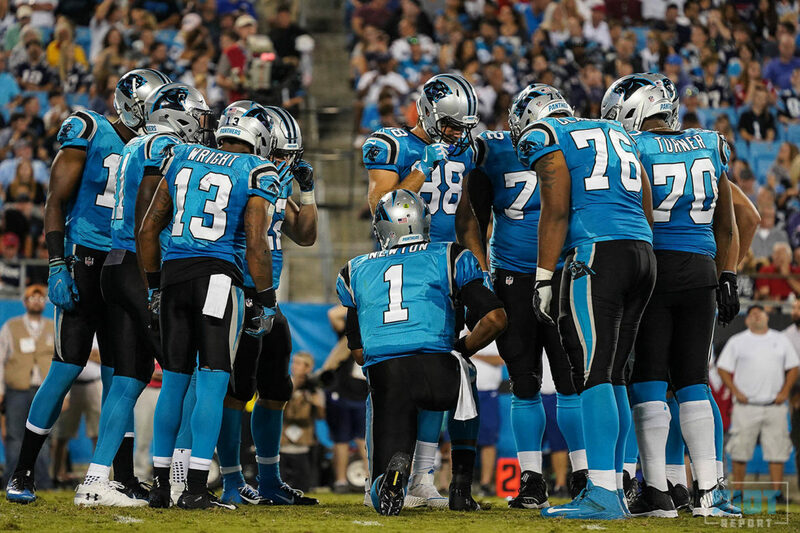 Here’s the first spot where you might see a change – the Panthers kept three quarterbacks on the roster last season, but it wouldn’t be surprising if Gilbert is released and the team hopes he makes it through waivers to the practice squad – it would appear from the splits in last week’s game with the Patriots that Heinicke has the backup slot at this point; it also wouldn’t be surprising if Marty Hurney picks up another young quarterback from cuts, much like he did with Brad Kaaya in 2017. 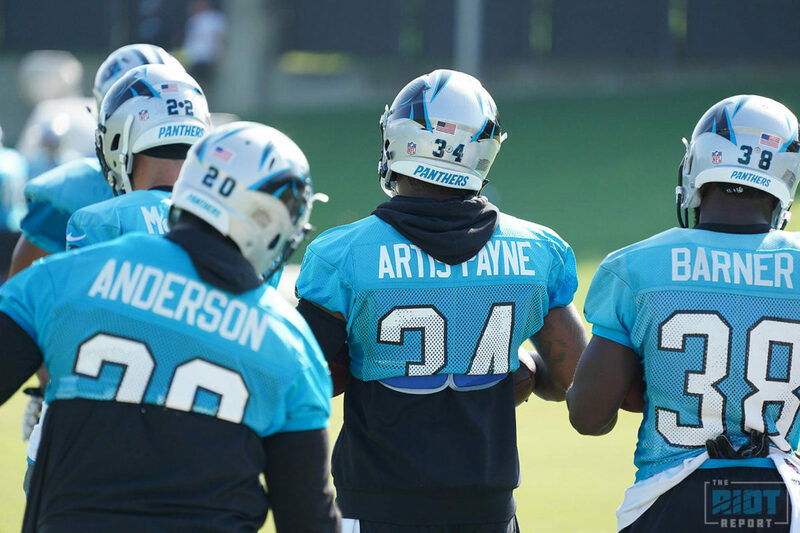 Running Backs: Christian McCaffrey, CJ Anderson, Cameron Artis-Payne, Alex Armah. Kenjon Barner turns out to be a victim of the offensive line injuries in this scenario – I’m sure the Panthers would love to keep four running backs and Armah, but if they can only keep three, CAP is someone the coaching staff is extremely familiar with; he’s on the final year of his rookie deal, so this will be his last chance to earn another deal, either in Carolina or elsewhere. Tight Ends: Greg Olsen, Ian Thomas, Chris Manhertz. As Manhertz inches closer to returning, no tight end has risen up to take his spot; the only one who’s come close, Jason Vander Laan, has been injured the past two weeks and has taken himself out of consideration because of it. Wide Receivers: Devin Funchess, Torrey Smith, DJ Moore, Curtis Samuel, Jarius Wright. The roster bubble bursts under Damiere Byrd for the first time as the injuries up front likely will cost Byrd his spot – the special teams return roles of Samuel and Moore that the coaches have been trying out throughout the offseason may have sealed his fate, at least in my mind. He’ll get picked up elsewhere – expect Rasheed Bailey to be on the practice squad, the team loves his attitude and energy; I think they’d keep Mose Frazier on the squad if they had their druthers, but he likely won’t clear waivers and return to the team.  Offensive Line: Matt Kalil, Ryan Kalil, Taylor Moton, Greg Van Roten, Trai Turner, Daryl Williams, Tyler Larsen, Amini Silatolu, Brendan Mahon, Jeremiah Sirles, Blaine Clausell. That’s a lot of weight up front, but the team will need it, especially if as many as four of these linemen may not be available for Week 1. The team also likes both Taylor Hearn and Dorian Johnson, so look for them to nab a practice squad spot if there is one available. Defensive Line: Julius Peppers, Mario Addison, Wes Horton, Kawann Short, Dontari Poe, Vernon Butler, Kyle Love, Marquis Haynes. Efe Obada’s unique roster designation – because of his participation in the NFL’s International Player Pathway System, he can stay on the practice squad as an additional player, giving the Panthers 11 practice squad players – makes it extremely unlikely that the team will promote him to the main roster, at least not in 2018. If the team decides to trim one of the offensive linemen above – preferably because one of the injured players is able to return and the team doesn’t need the depth against Dallas – Bryan Cox, Jr would be on this roster in a heartbeat. Linebackers: Thomas Davis, Luke Kuechly, Shaq Thompson, David Mayo, Ben Jacobs, Jermaine Carter, Jr, Jared Norris. Additional: Andre Smith. 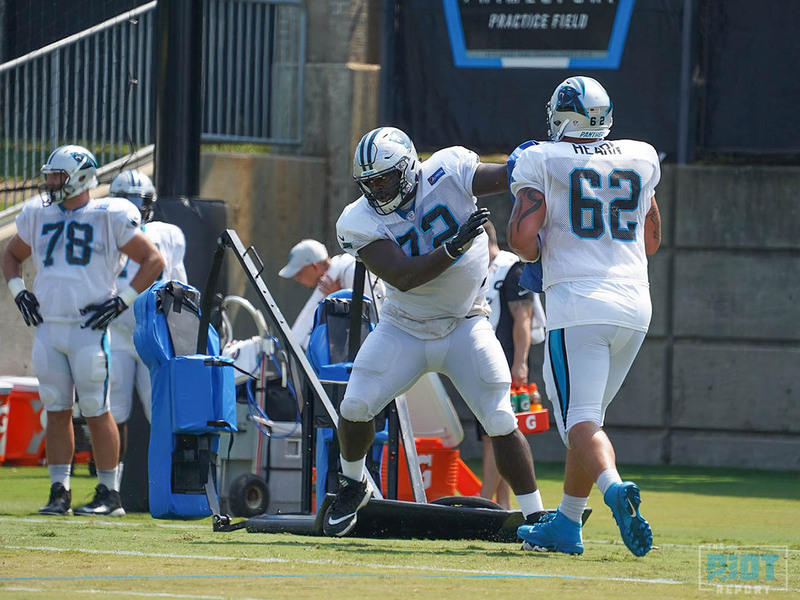 With Thomas Davis suspended the first four weeks of the season, Andre Smith will get a four-week tryout to make the roster – he’ll have to start by proving he can stay healthy after missing all of his final year at UNC and not practicing since Buffalo. He might just outplay Norris for the final linebacker spot – as the offensive line gets healthy and the team returns to the nine they usually carry, that’ll add some breathing room to the roster. 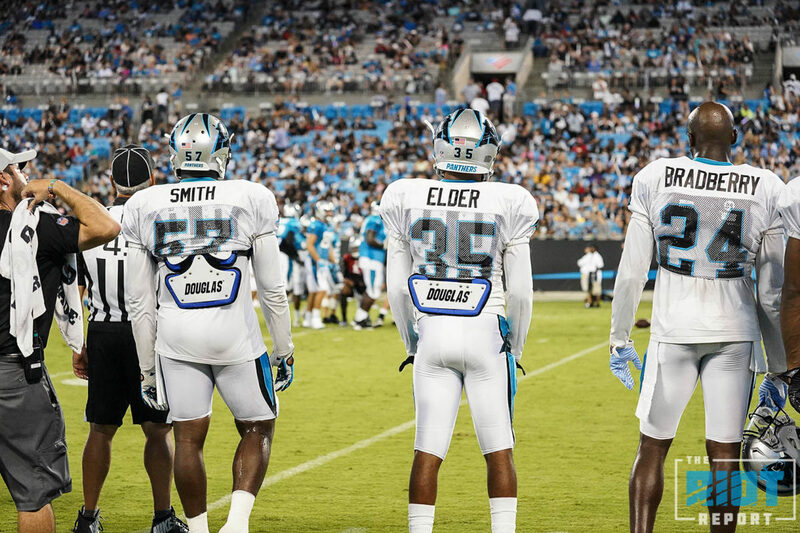 Cornerbacks: James Bradberry, Donte Jackson, Captain Munnerlyn, Corn Elder, Kevon Seymour. The advantage to both Seymour and Elder lies in their ability to provide depth at both inside and outside cornerback – this last spot between Elder/Seymour and Lorenzo Doss is still very much up in the air and may be decided on Thursday night in Pittsburgh…..and you weren’t going to watch. Safety: Mike Adams, Rashaan Gaulden, Colin Jones, Da’Norris Searcy. This is actually one of the easiest section to parse out – while the team like Demetrious Cox, Jones may offer too much value on special teams to pass up, especially with former special teams contributor Fozzy Whittaker on IR – not to mention how much usage he got last season the “big nickel” when Davis was not on the field late in the season. Specialists: Graham Gano, Michael Palardy, JJ Jansen. Last season, this was the hottest competition in camp and changed on a weekly basis. This year? Not so much.